Our patients often tell us that a trip to Daxon Dentistry is unlike any other trip to the dentist. We have incorporated some of the most advanced dental technology into our dental office to deliver the highest level of care and best results. Daxon Dentistry takes great pride in being able to have a dental office that people enjoy coming to. Our entire staff truly enjoys developing relationships with our customers. We want to get back to where people have a dental office that they consider “their dental office” and “their dentist.” We want to make our office your dental home.  Dr. Kimberley Daxon and the entire staff of Daxon Dentistry are more than dedicated to making your experience pleasant and comfortable. Our dental office is designed to be relaxing and stress-free. It’s also designed to get the job done, whatever that job is. If you are coming in for something as simple as a dental cleaning, or if you are coming in for a time-consuming procedure like having dental implants put in, our office has every essential tool to make sure we give you a successful procedure.